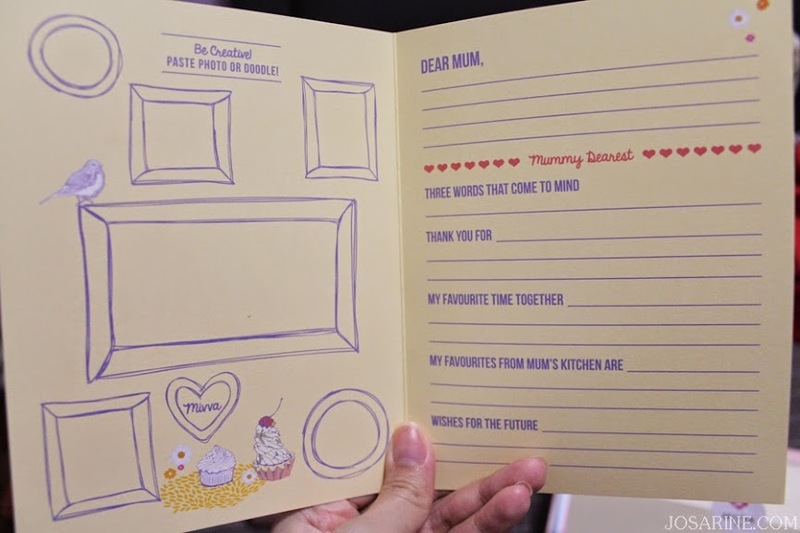 Today i'd like to share with you MIVVA's mother's day edition which I was pretty excited about. Without further due, let's unbox! I was kinda surprised when I saw this, I thought that it was pretty sweet and thoughtful of MIVVA to provide this card. I gave this box to my mum (duh) and I was glad a card came with it so that I can write my thoughts and draw some stuff in the frames. I personally find this card more interesting and unique as compared to the usual mother's day cards out there. A micro-form cleansing powder which contains coconut and cinnamon botanic extracts. 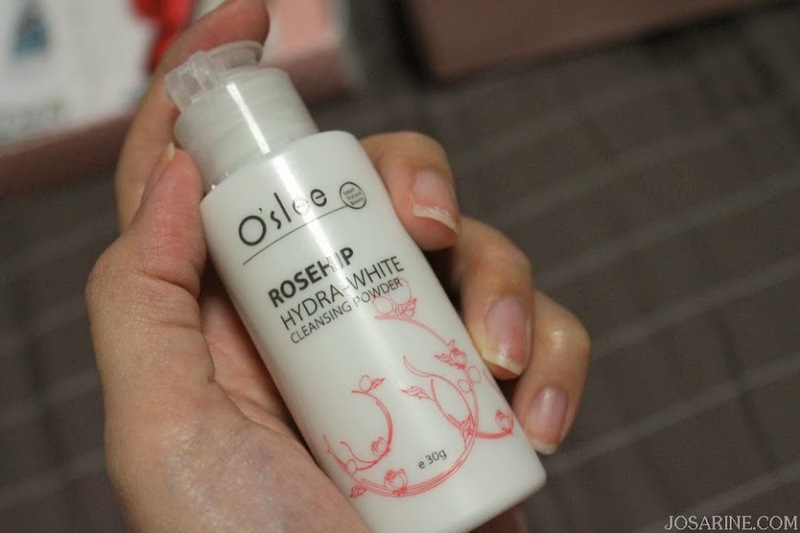 This product is deep cleansing that it is able to remove blackheads and cuticles without drying the skin. 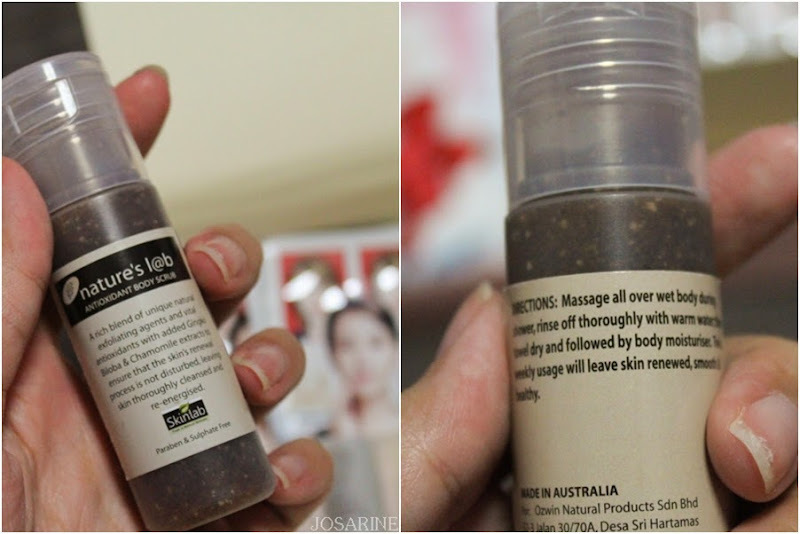 This product contains pH value of pH 5.5 which is good for healthy skin and helps minimizing skin irritation. Now you don't have to worry about not being able to cleanse your face when you're on the road or traveling. 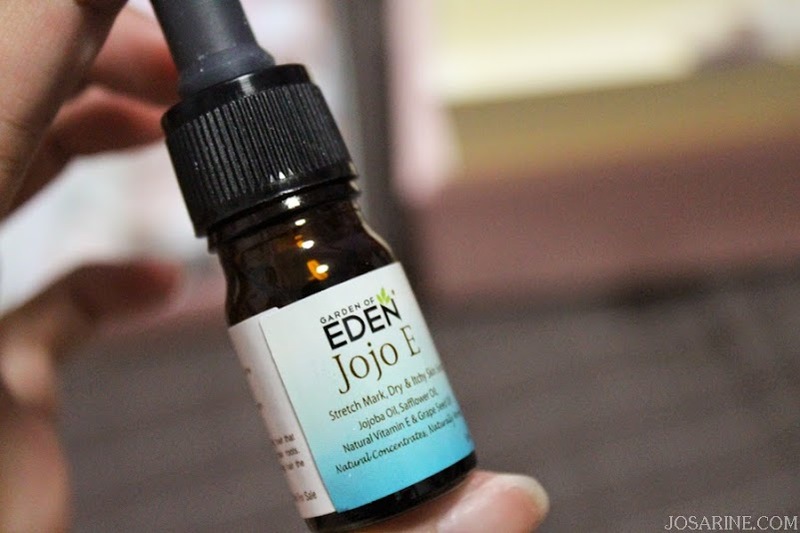 Jojo E's Triple Action Formula consists of 3000iu Natural Vitamin E and Grape Seed Oil to provide effective antioxidant protection to the skin's collagen against free radicals. The essential fatty acids (EFAs) from Jojoba Oil, Safflower Oil, and Grape Seed Oil provide essential nutrients for healthy skin cell renewal and repair. Contains multiple whitening ingredients to inhibit persistent dark spots and improves skin dullness while preventing melanin production, leaving skin looking brighter and more radiant. I believe that some of us have really fair skin, (although we are asians) fair to the extend that we can look pale at times (like me). 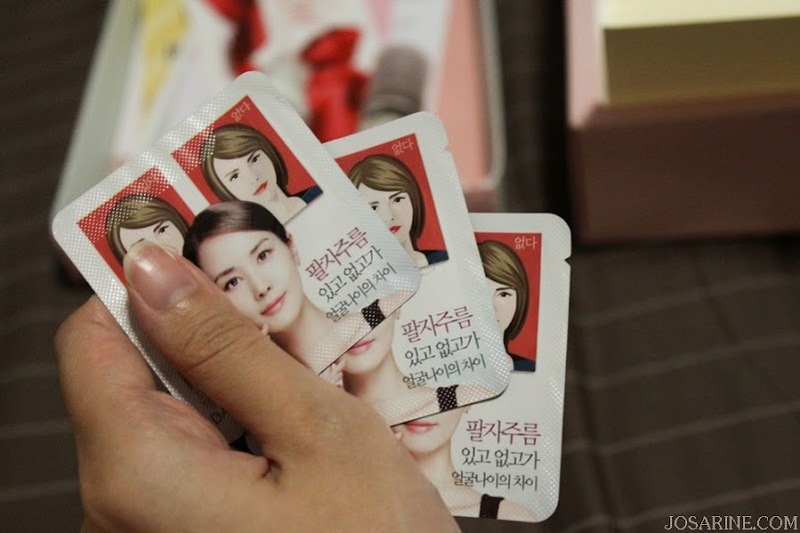 But even so sometimes there will be dark spots which cause our skin to look dull and uneven skin tone. Though I have pale skin tone, I still use some whitening products from time to time to get rid of dark spots and skin dullness. This sleeping mask provides instant hydration across all areas of concern, restoring your dewy and supple complexion. For those of you who have oily skin, make sure to not neglect hydrating your skin because sometimes the reason why our face gets really oily could be because our skin is lack of moisture which caused our pores to produce more oil to compensate for the dryness. This is a best selling body scrub that comes with a rich blend of unique natural exfoliating agents and vital antioxidants with added Gingko Biloba and Chamomile extracts. The ingredients in this product will help leave skin renewed, smooth and healthy. Goodness look at the price! It's crazy! 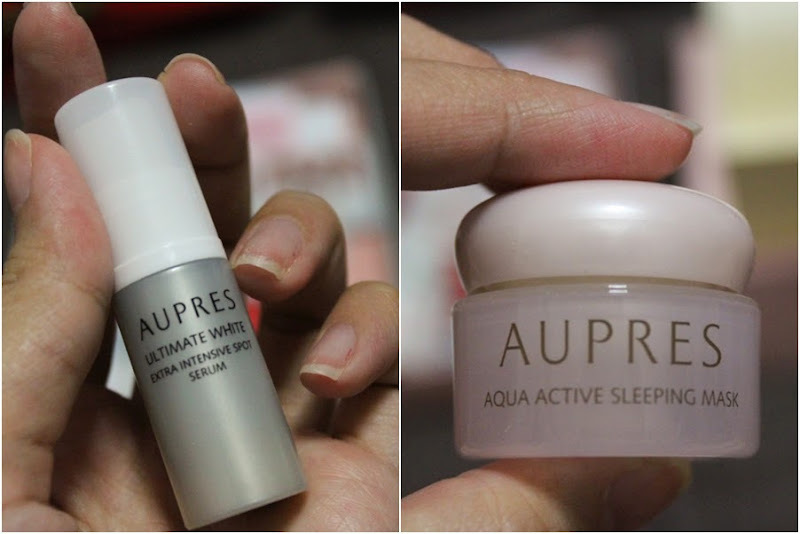 But anyways this product is a botox-like cream that double functions as whitening and deep wrinkles, especially expression lines around the mouth, (i think mine are showing even though I have oily skin) forehead and inbetween the brows. In addition this cream features a low molecular weight hyaluronic acid which acts a peptide to fill in deep wrinkles and strengthen the skin's barrier. I love love love handmade soaps, there's just something so special about them besides the scent. Handmade soaps are known to not irritate or flare up as easily but leaving skin feeling moisturized. Handmade soaps from talented artisan use fresh and natural high-quality ingredients such as essential oils, shea buter, olive oil, oatmeal, or goat's milk to prevent harming skin in the long run. This handmade soap is freshly made and required a curing period about 3 to 4 weeks before it's ready to use. Best to use After 20 May 2013. What do I think about Mivva's Mother's Day Edition? Personally I think it is a pretty decent and creative box for mother's day. The products given in this month's box cater very much to most mothers. Being mothers despite the age, it is important to maintain and to take care of our beautiful skin because we are only young once. Being a mother even in the late 20s can be stressful and that can cause the skin to look dull or age faster than actual age. However, i would not say it's the best box as I feel that there is some room for improvement. 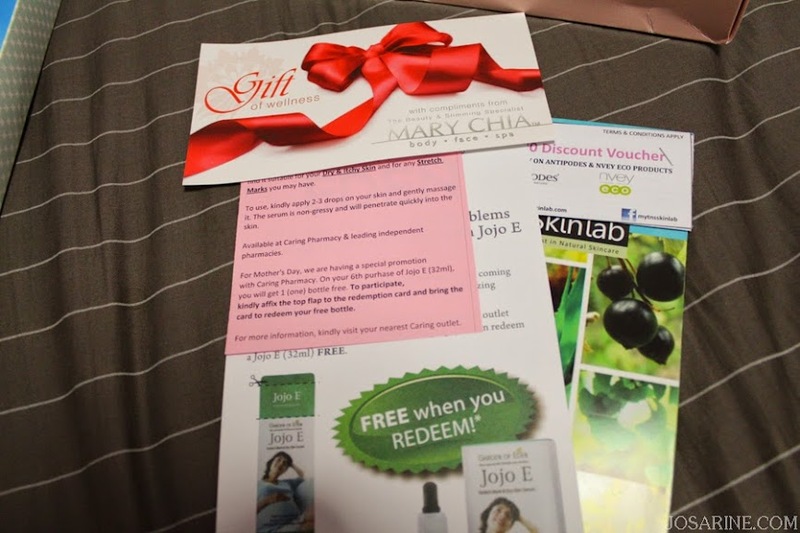 As a mother's day beauty box, I would prefer if a whole set of anti-aging range (for example) from a particular brand was given. 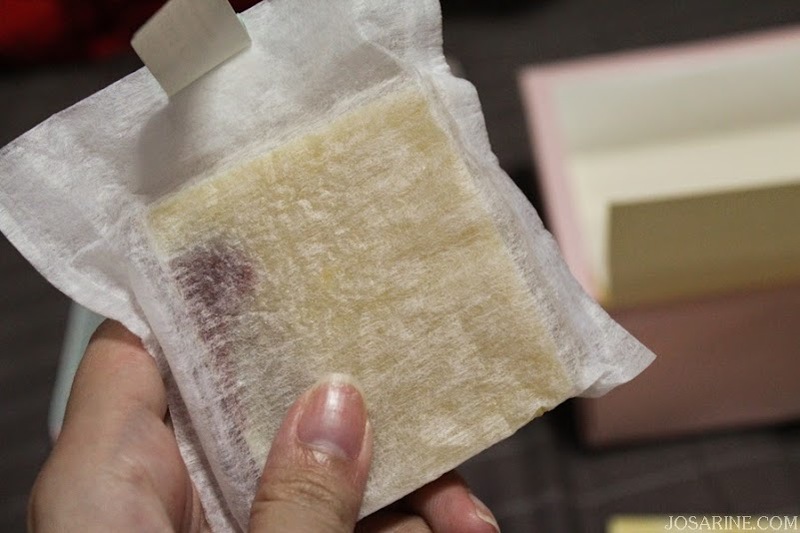 The reason is because if we use the whole range of anti aging products from Estee Lauder for example, results would be more effective than just using 1 product. 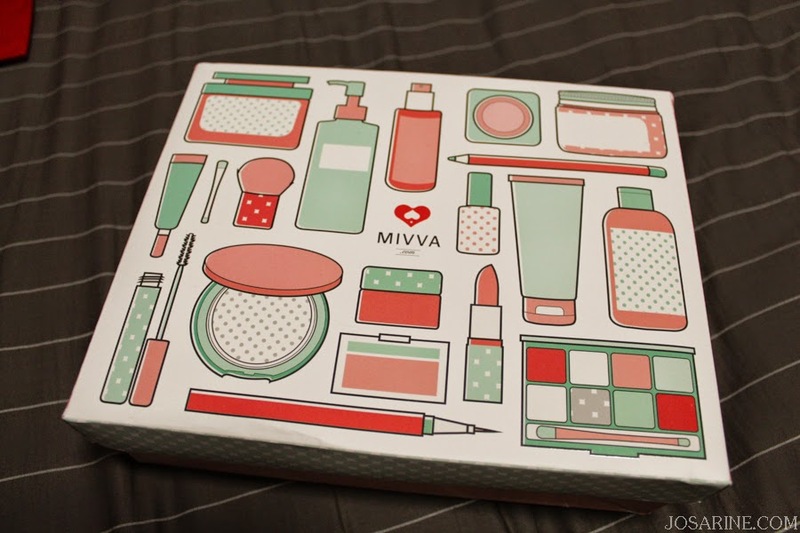 But even so overall I think Mivva's May Box is pretty decent and I'm pretty happy about it. I'd give this month's box a 3.5/5. so mother's day edition is for what ah? for mothers? 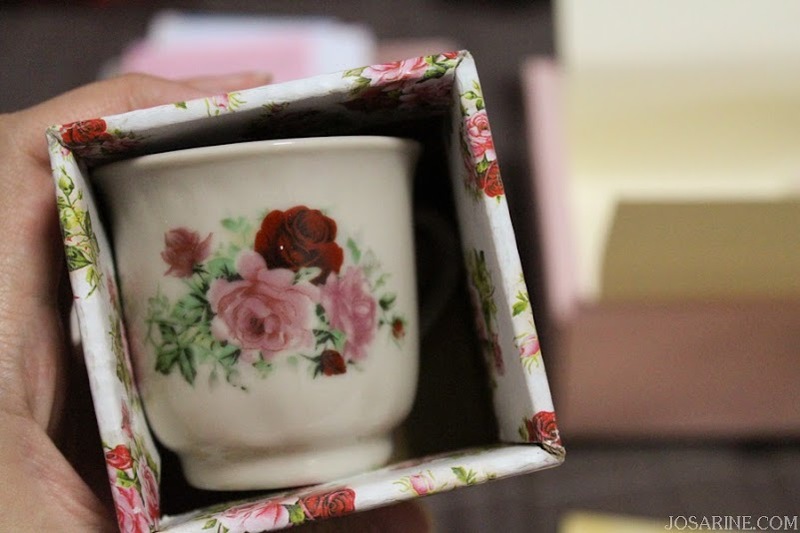 Can be given to mum or if the person like the stuff they keep... hahaha.. but the theme was mother's day.